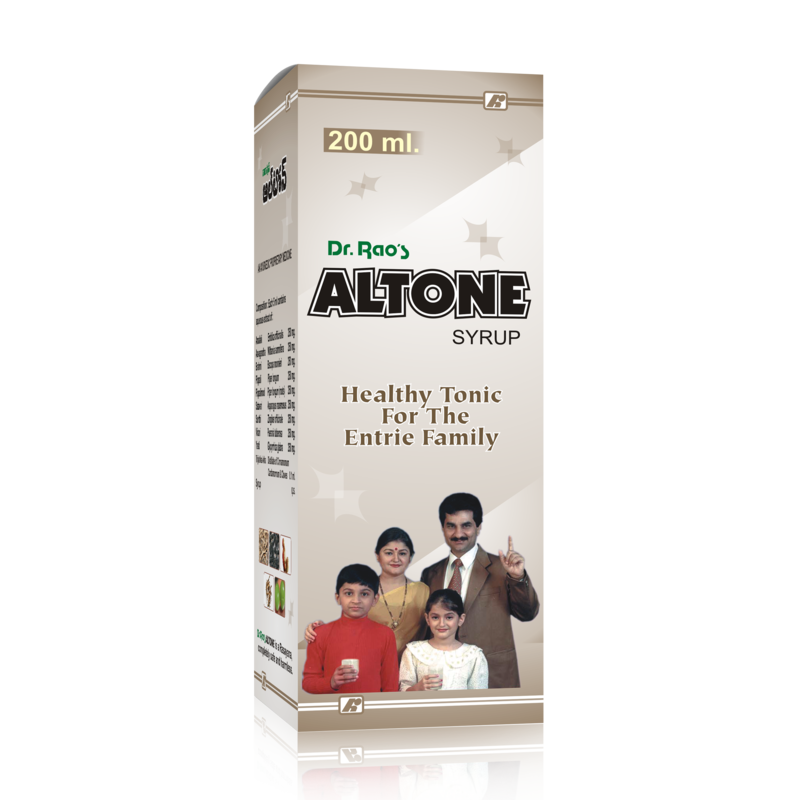 A complete Health Tonic & Capsules for the entire family. Improves immunity, appetite, digestion, assimilation & acts best as an anti-oxidant. A Palatable herbal concept to counteract Common Problems safely and surely for the entire family. Improves apetite, digestion, assimilation and elimination honoring natural biological processes through natural ways. Maximizes dietary nutrition, builds body resistance against infection and promotes rapid recovery after illness. Ideal adjustment to antibiotic treatment. Does not affect intestinal flora and fauna. Improves physical Compatibility against seasonal changes. Palatable tonic for the entire family for regular use. Gentle on stomach and is non-habit forming. TrijatakaArka (Distillate of Cinnamomum, Cardamomum& Cloves) and Syrup – base. 2 to 3 teaspoons, twice or thrice daily with equal quantity of water after food. 60 Capsules in a tin. Wide range of banking partners across the globe. 100% Safe & Secured Transactions. 24/7 Phone support for refunds related queries.